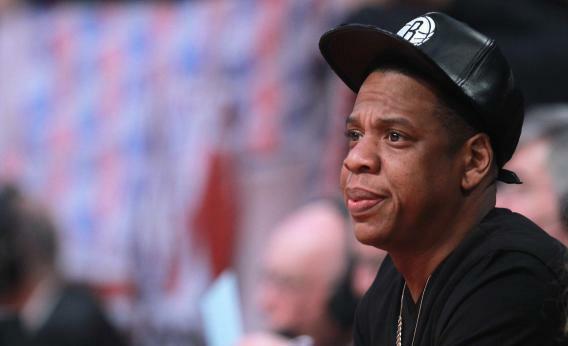 Jay-Z disses Republicans in a song about his Cuba trip. Rapper Jay-Z looks on during the 2013 NBA All-Star game on February 17, 2013 in Houston, Texas. Via The Fader, Jay-Z’s quickie musical response to criticism of his Cuba trip is … not great, not horrible. You try writing a song that quickly. Hova takes more of a braggart’s approach to the story than a narrative approach. That’s in line with media coverage of the story—the demands for more information on this trip, coming from Florida Republicans like Marco Rubio, have been treated as curiosities, not anything that will end with real drama. Sums it up, though if the president said that, he surely meant it sarcastically.